the best turnout in over a decade. 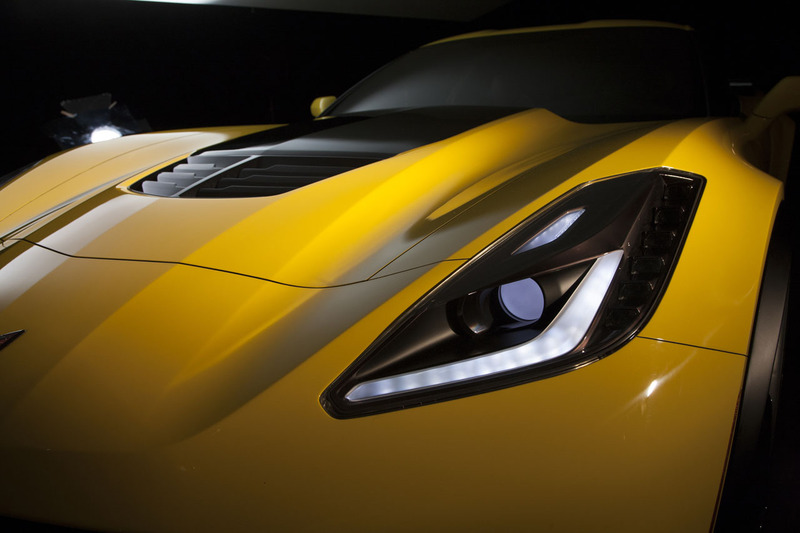 In all, organizers said that 803,451 paid visitors attended the show at Detroit’s Cobo Center, as well as 5,169 journalists and hundreds of senior industry officials. 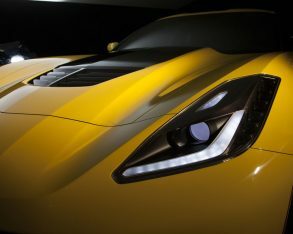 The show saw over 50 major automotive debuts, including Ford’s new aluminum-intensive F-150, the new Chrysler 200, Toyota’s FT-1 sports car concept, Kia’s GT4 Stinger Concept, and BMW’s new M3 and M4, plus many others. 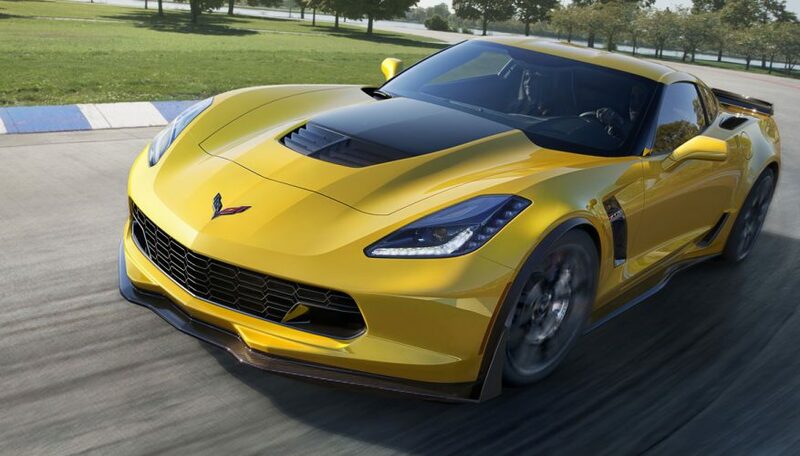 Among all these debuts, the new Chevrolet Corvette Z06 stood out as a definite highlight. 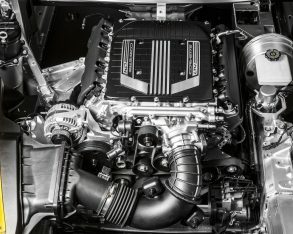 engine offered in a Z06. 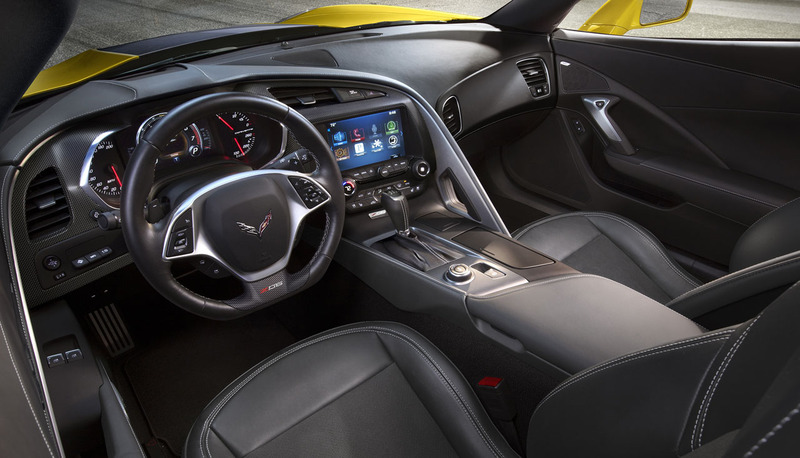 It can be matched to either a seven-speed manual transmission with active rev matching, or an all-new, high-performance eight-speed automatic transmission with paddle shifters. 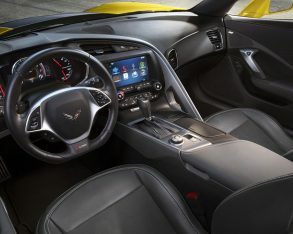 To allow all that power to be put to good use, the Z06 is fitted with larger tires than the C7 Stingray on which it is based, with P285/30ZR19 front tires (1.5 inches wider than the Stingray’s) and P335/25ZR20 rear tires (two inches wider than the Stingray’s). 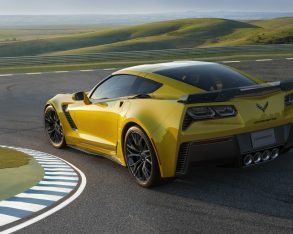 To cover the wider tires, the fenders of the Z06 were extended by 2.2 inches (56 mm) at the front, and 3.15 inches (80 mm) at the rear. 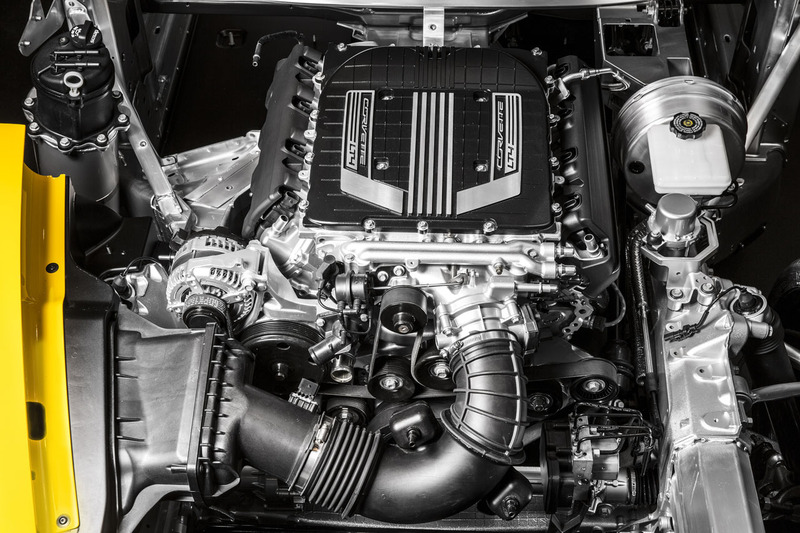 track capability. 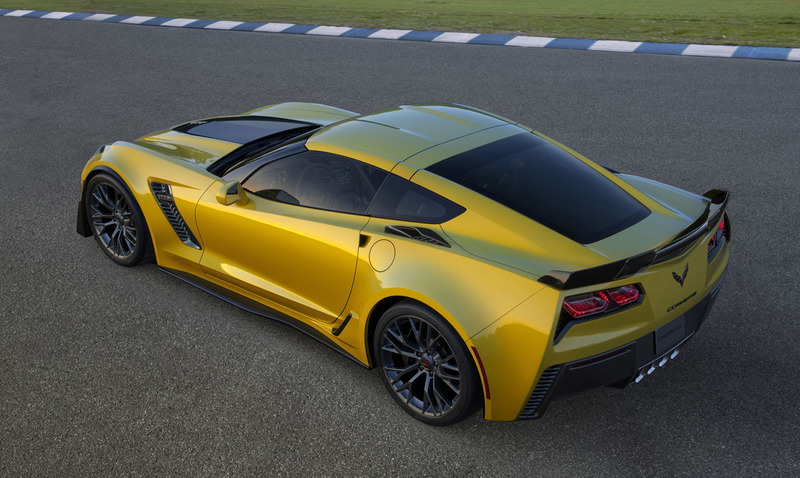 The brakes themselves use massive Brembo six-piston calipers at the front and four-piston calipers at the rear. 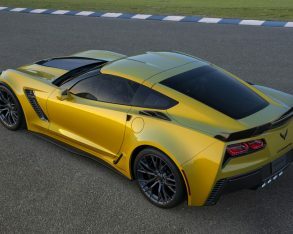 For those who want even better aerodynamic performance, there’s also an available carbon-fibre aero package that adds a larger rear spoiler, a carbon fibre front splitter with winglets, and carbon fibre rocker panels. 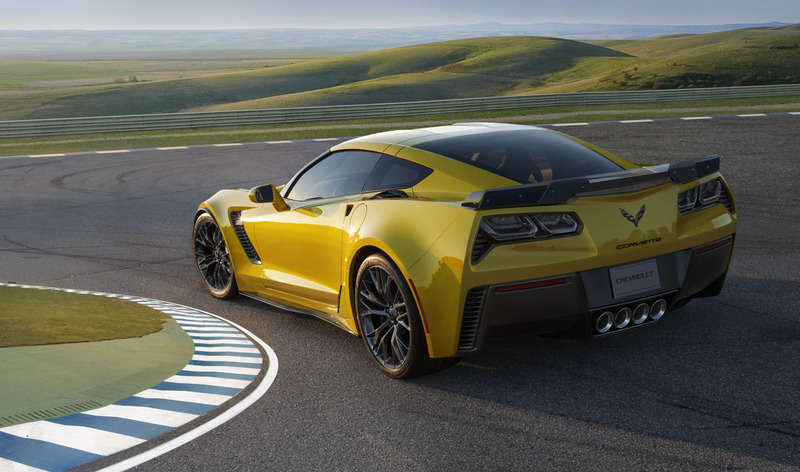 Stepping up another notch is the Z07 package with larger winglets on the front splitter and an adjustable see-through centre section on the rear spoiler for track use. 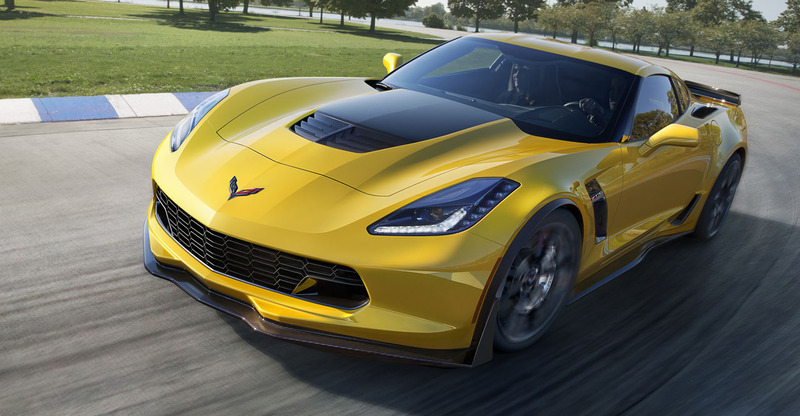 This package produces the most downforce of any production car that GM has tested. 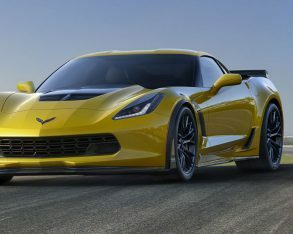 the new Z06 will be track-capable right out of the box, it doesn’t give up efficiency or fun to get there: The LT4 engine features direct injection, active fuel management (in the form of cylinder deactivation), and continuously variable valve timing to allow it to deliver good highway fuel economy, while the car’s exceptionally strong new aluminum frame allows the Z06 to be offered with a removable roof panel for the first time.